The world is full of ingenious solutions to use at your events. Some need more time to understand the features, some take just a moment to know whether these are a good fit for the current event needs. 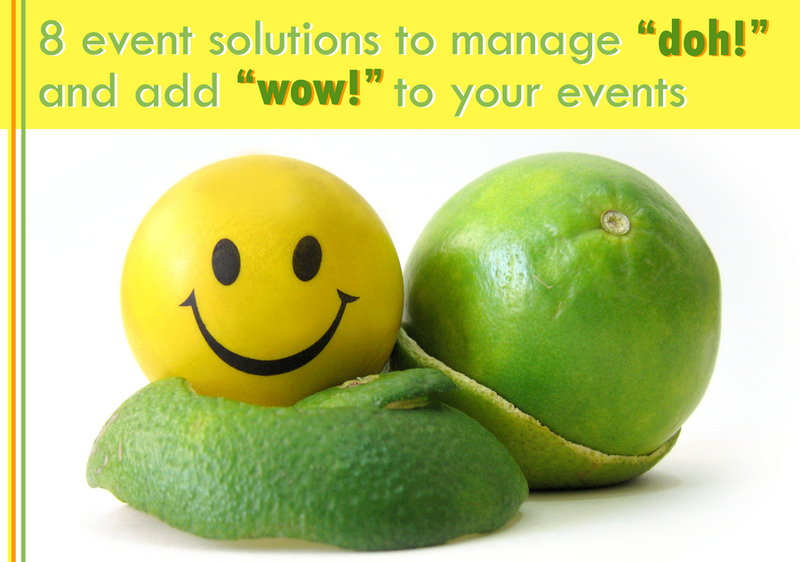 Here are 8 good event solutions I think are cool and ease the “doh!” and bring some “wow!” to your events. First of course comes planning. Meeting Application is an event app that keeps all the information live in attendees’ mobiles and makes event management more effective. It is pretty intuitive and operates on iOS and Android smartphones. Thanks to painless setup this app reduces your stress while organizing the event and enhances participants’ experience. As you are provided with an instant feedback tool you may adjust to the current needs of your audience. Why should you try it? Being equipped with this app you can communicate directly with your target audience. It is a great opportunity to make your event more personal and memorable. There are other “low tech” high tech options in this list and this is one of my favorite ones. 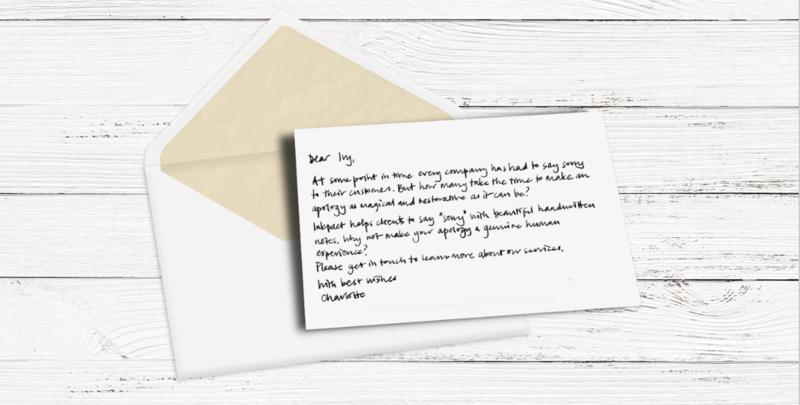 It is a service where you can send personal hand written letters to your attendees. It would be great if you could write yourself but it would probably take a couple of sleepless nights . This is the second best option and looks neat. They also accept your existing mailing lists. Why should you try it? In the world of high tech a mass communication personal touch gives a sense of top notch approach. Why should you try it? 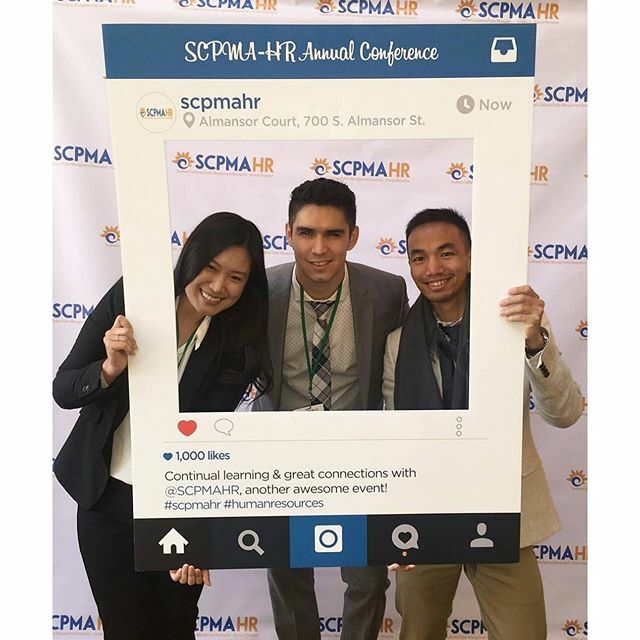 It is a great way to promote people taking photos at your event and sharing them on social media as well promoting your hashtag on the frame to attendees to use it actually. Why should you try it? Because people are engaged by music and tech and you can use these to make people interact with each other. You can attract attendees behind the table and ensure they will feel comfortable and cool. Collaboration is an artificial intelligence working for networking or team collaboration. This is a sophisticated service that allows to bring effectively together attendees with similar interests and goals. Why should you try it? It is the latest science connected to a face to face networking. 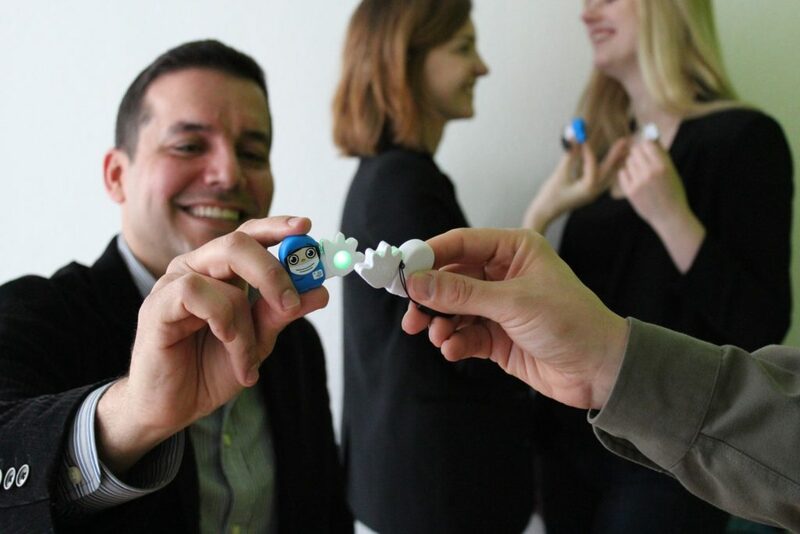 Poken is a cute looking gadget that hides a networking and event platform behind. You can add fun to the steps attendees take- like registration, picking up crucial information and meeting right people. It has also the functionality every event platform should have like event schedules, speakers bios etc. Why should you try it? The gadgets itself are unique and create a fun atmosphere while being useful for the attendees to have all info in one place on their account after the event. A presentation timer does exactly what it says. It gets your attendees home on time. We know people are people. Even when everyone knows that is common courtesy to stick to the schedule you have for speaking, people tend to ignore it especially when the topic is interesting and Q&A goes out of the roof. It will help you to queue and display the time beautifully. Why should you try it? There are many time counting solutions but this might have some features that you find handier. Survey any place is a tool to poll and get feedback and opinions from your audience. Great for an after-event survey or quick feedback during the event. Helps you to create, deliver and analyze quickly whatever you need to ask from the attendees. By what I tested, it is a bit easier to compose the questionnaire than Survey monkey or Typeform allow and design is definitely comparable to both of the competitors. After all you conduct surveys when you need them to learn and iterate. In most cases you need to have the feedback quickly so creating a survey should be a breeze! Why should you try it? Survey tools get easier and better with time. Use your favorites but explore new ones- they might surprise you! I hope this list gives you some inspiration to look around for smaller and bigger ideas for your events. Also feel free to share in comments what apps and solutions you use at your events.